At the heart of the story is the relationship between siblings Ben (Edward Gero), Oscar (Gregory Linington) and Regina (Marg Helgenberger). This entry was posted in News Featured on October 4, 2016 by Howdy. 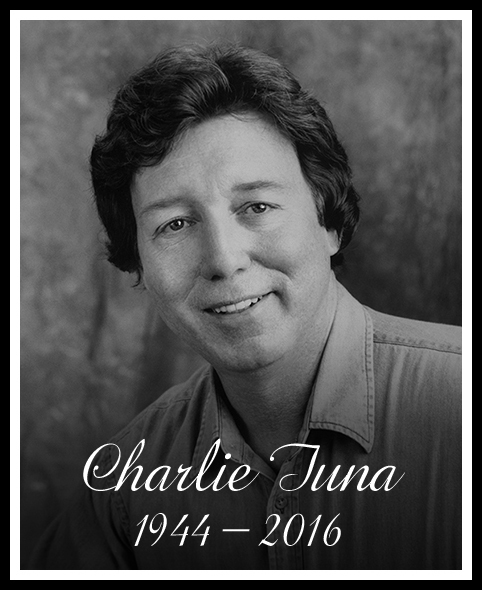 World-renowned radio personality Charlie Tuna has died. One of the most influential voices in radio and television, Charlie grew up as Art Ferguson in Kearney, Nebraska before becoming a radio legend. 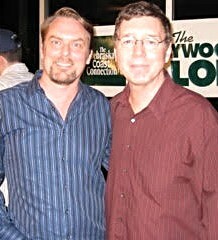 He guested at the NCC Salon in April 2008, where he regaled us with stories of his long career in showbiz, from playing records at the school dances in Kearney to becoming one of the biggest stars in morning radio, an announcer for game shows, and getting his star on the Hollywood Walk of Fame. He was an inspirational guest, a great Nebraskan, and we will miss him. Check out his LA Times obituary…and Charlie’s own website to leave a memorial message. RIP, Charlie!